Through an extensive selection of home loan lenders you could obtain the loan you would like, at a good rate of interest and over a term that suits you budget. What is more many home loan lenders allow you to use the funds for any reasonable purpose and settle the loan early should you be able to further down the road. Terms vary from 3 years to 25 years - so we work with you to get a plan that matches your budget. 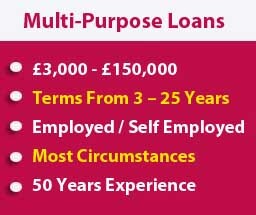 Amounts advanced to you can go from £5,000 to £250,000 in steps of £1,000 and at some very low rates - thus you can look to borrow just what you need via your home loan to achieve your objective. 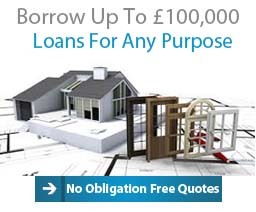 Our customers have already obtained £millions through our lenders and what`s more all of our quotes are free and without obligation. 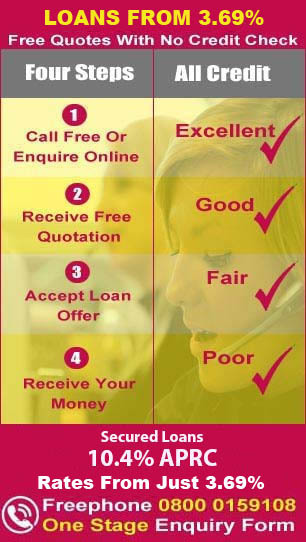 Simply complete our short on line form or call for free on 0800 0159 108 (mobile or landline) and we will get to work straight away on your home loan enquiry. 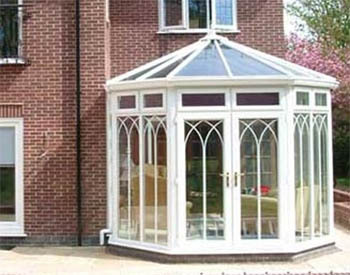 Conservatory, Landscaping, Loft Conversion or Extension. Definition Of A Home Loan Lender. A home loans lender is a Bank, Building Society, Finance House, Specialist Loan Provider or any other lender that will secure their lending against a residential security such as a house, bungalow or flat .The key to this type of lending is that it is secured on property that is owned or mortgaged to you, the applicant.These lenders compete with each other for your business and this together with the loan being secured on the property it can enable you to get a loan at some really competitive rates of interest. Interest rates from home loan lenders are usually based on a rate for risk basis, so the better your credit and the more equity you have the lower the rate you are likely to be offered, this could be as low as 4 or 5%. 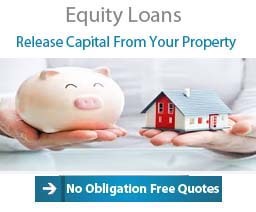 Likewise if you have recent poor credit / arrears problems and not so much equity you may still well get a home loan but would be looking at higher rates. 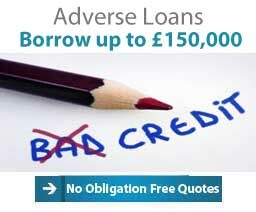 As with all credit and finance money lent is subject to lender approval. The home loan lenders can be more likely to able to help if you have had credit problems or have a low credit score when compared to none secured lenders. This is because the lender secures the money they have lent to the applicant against the equity they have accumulated in their property. As the home loan lenders are securing their risk against bricks and mortar it means the risk to the lender of not getting paid back is lower. Home loan lenders are usually quite flexible on the loan purpose, so long as you can afford the loan and the reason for it is legal. Common loan purposes include such things as home extensions, loft conversion general home improvements, debt consolidation, car purchase, cleaning up your credit profile by paying off mortgage arrears / county court judgments / defaults or even dealing with the dreaded tax bill. So if you consider yourself to have 'bad credit’, a home loan lender may still consider your application. This may be the case even if you have missed repayments on loans or credit cards that may have now resulted in a County Court Judgement (CCJ) or worst still bankruptcy, against your name. 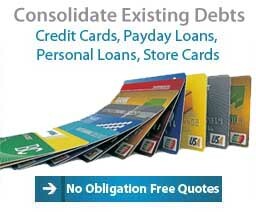 Is It Possible To Obtain A Home Loan Lender Loan To Improve Your Credit Standing? The simple answer to this is yes, by repaying outstanding bad debt and by maintaining your new home owner loan repayments it will go some way to help improve your credit score. Remember, whether or not you take out the home loan lender loan, make sure you keep up repayments on any other type of loan you choose to take out and gradually rebuild your tarnished credit history. Is A Home Loan Lender Loan The Best Option For Me? 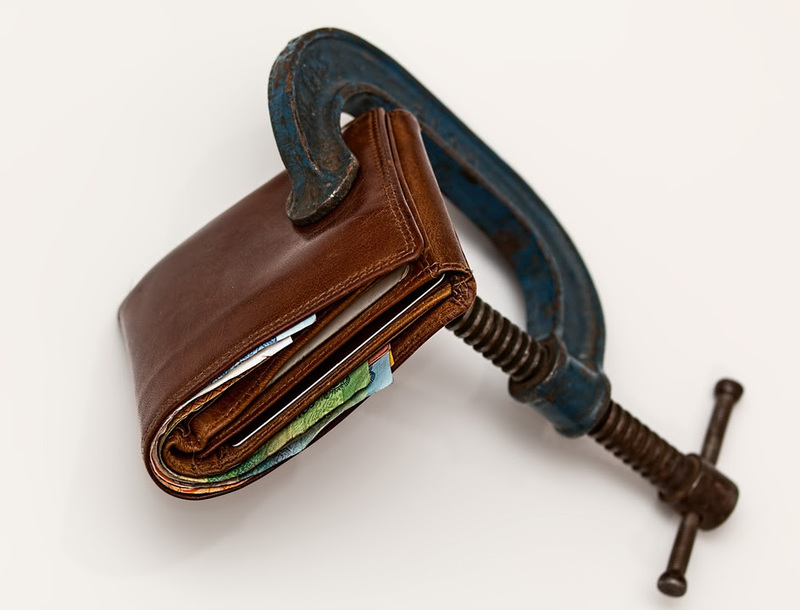 What early redemption penalties are likely to be incurred if you were to repay your mortgage? The interest rate currently being paid on the mortgage debt. Your total household income, including any benefits you receive. In certain situations, for instance if the interest rate with the proposed new remortgage lender is better than the one you have already have, it may it may be better to repay the whole of your old mortgage and raise the additional sum you require as part of the new mortgage. Once you have considered this option and decided with the help of a financial advisor a remortgage isn’t for you, then you should contact our uk based loan team. 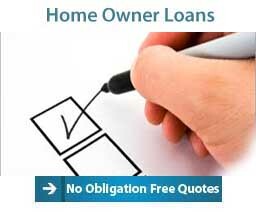 How Can I Apply For A Home Loan Lender Loan? 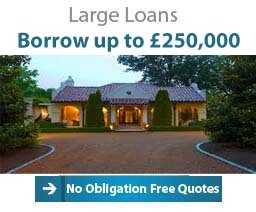 Our team will let you know very quickly and without obligation if a home loans lender loan is likely to be available. If you then decide to proceed with the home loans lenders loan, the team will email or send you an illustration as to what the monthly repayment will be and over your preferred repayment term. If you choose to go ahead a soft footprint search will be carried out, this will enable us to confirm that your credit profile matches the loan plans offered by the home loan lender. Remember to be careful if you are shopping around and insist that only a soft footprint credit search is carried out. 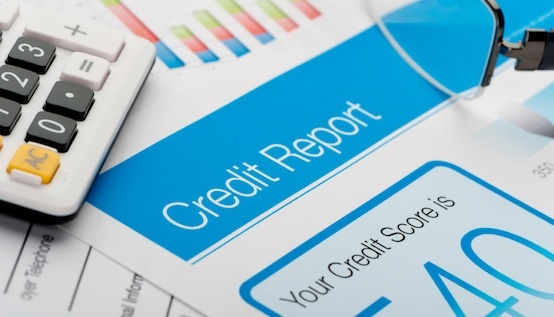 This is because some lenders will conduct a “hard footprint” search, that will adversely affect your credit score if the lender rejects your application and be recorded on your credit profile. By choosing My Sort of Loan you can rest assured that even if your application for a home loan lender loan gets rejected at the initial stage it won’t damage your credit profile further. Once you are happy with the repayment figures documentation will be drawn up for your consideration, our processing team will also send a note confirming what is needed in terms of supporting documentation. This normally consists of a request for income proof, so if you are employed normally your two latest wage slips are required. 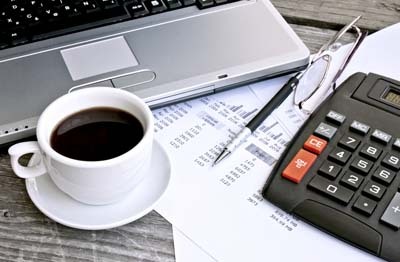 If you are self employed your last one or two years accounts will normally be required. The home loan lender will also need to confirm the valuation of your property. Depending on the home loan lender this can be done in a variety of ways and at no upfront cost to the clients of My Sort of Loan. The home loan lender may use an “AVM”(automated valuation module), this type of valuation is sometimes referred to as a “Desk Top Valuation” and is based on sales activity in your local area and no access to your property is required at all. One visit method will be done by a qualified valuer who will arrange a mutually agreeable time to access your property to assess its condition, allowing the valuer to reach an opinion as to what it would sell for if the property was to be sold on the open market. Some lenders will allow us to arrange a “Drive by Valuation” with this type of valuation the valuer will not have to enter your property, he will assess what he feels the property would fetch on the open market based on an external inspection .